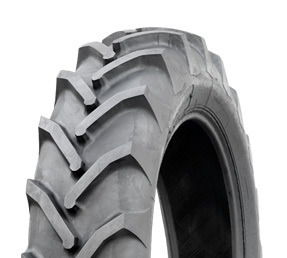 Shallow angle at the shoulder delivers superior traction and improved hillside stability. 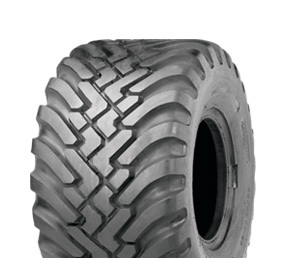 Exceptional self-cleaning properties provide superior grip. 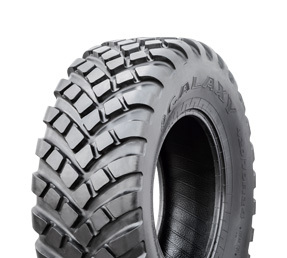 Galaxy AgMasters are engineered with wear resistant compounds to provide superior tread life characteristics. 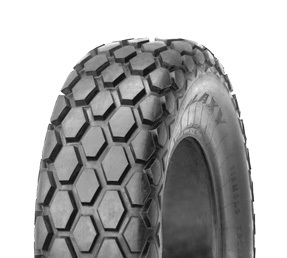 Directional block-type tread design. 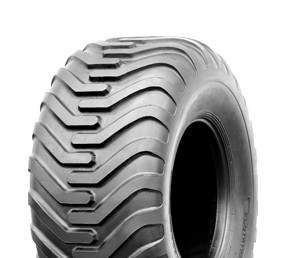 Unique design with a deep R-3+ tread. 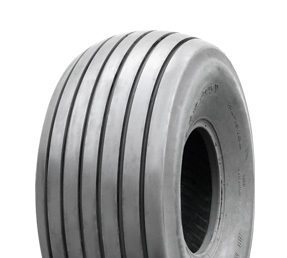 Rounded shoulders. 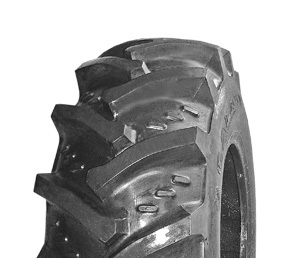 Ideal for pull-type scrapers, fertilizer & lime spreaders, rough mowing tractors, balers, swathers, and air seeders. 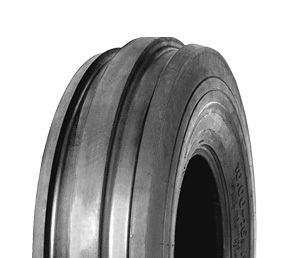 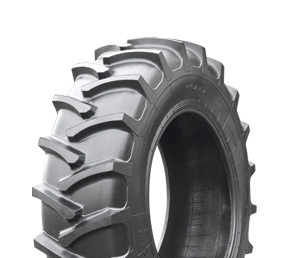 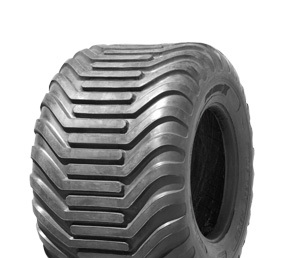 Unique reinforced under-tread provides additional penetration protection. 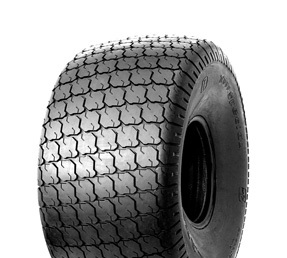 The Turf Special has sets the standard for flotation and minimized soil disturbance. 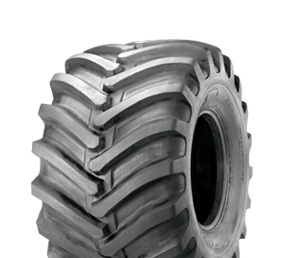 The Terra Blaster provides excellent traction in the field. 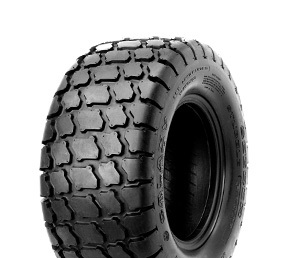 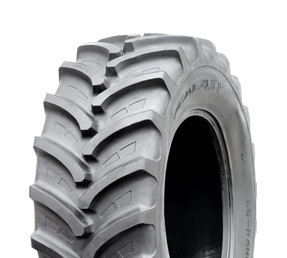 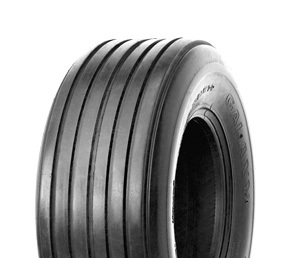 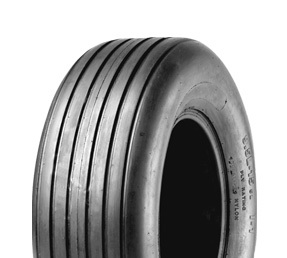 23 degree tread bar and provides excellent flotation, solid traction and great wear. 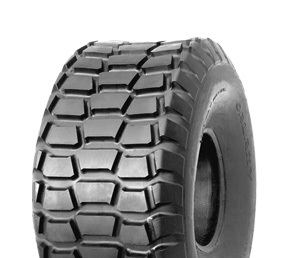 designed for free-rolling wheels where flotation and limited soil compaction is desired.